There are at least 80 to 100 types of autoimmune disorders. Doctors typically use an anti-nuclear antibody test (ANA) to detect the presence of an autoimmune disorder. But, because symptoms of autoimmune diseases overlap, doctors have difficulty trying to make an accurate diagnosis. The prevalence of autoimmune disorders seems to be increasing. According to the National Institute of Health (NIH), approximately 23.5 million Americans have this kind of disorder. But, the statistics of American Autoimmune Related Diseases Association (AARDA) reveal at least 50 million Americans have this disease. On another matter, the real cause of autoimmune disorders remains unknown. 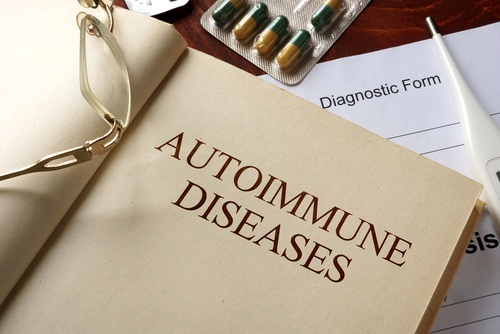 Autoimmune disorders may become chronic and life-threatening. In females of all age groups, autoimmune disorders are one of the ten leading causes of death. Moreover, medical expenses for autoimmune diseases are expensive. The NIH estimates that $100 million is spent for annual direct medical costs. Autoimmune disorders are “one of the most promising areas of discovery,” says the NIH Autoimmune Diseases Research Plan. 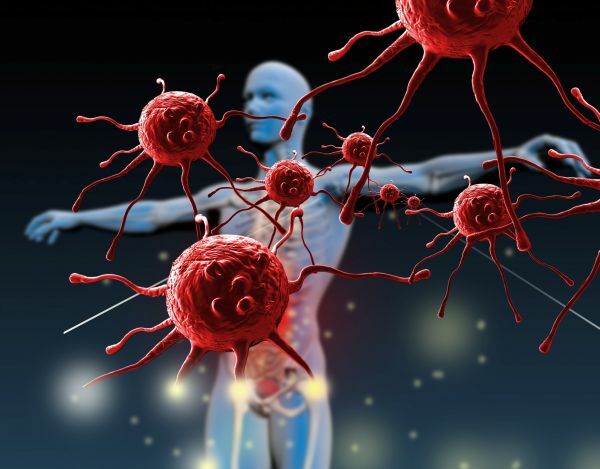 Researchers have found that at least 40 more diseases are autoimmune. A lot of funding is put into its research as funding reached $591 million in 2003. 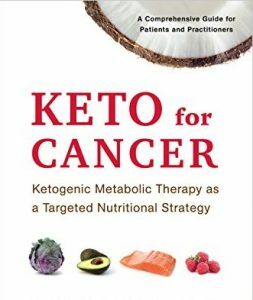 It is impossible to cure autoimmune disorders as of the moment, but they can be controlled. Doctors prescribe nonsteroidal anti-inflammatory drugs like ibuprofen and naproxen, and immune-suppressing medicines for regulation. But, other treatments can reduce the inflammation, pain, fatigue, and skin rashes. Also, doctors recommend those who have autoimmune disorders to eat a well-balanced diet and commit to daily exercise. These activities may not be the cure, but they will help the patients to feel better. If you think that you have an autoimmune disorder, consult a doctor immediately. Autoimmune diseases are hard to diagnose and life-threatening. 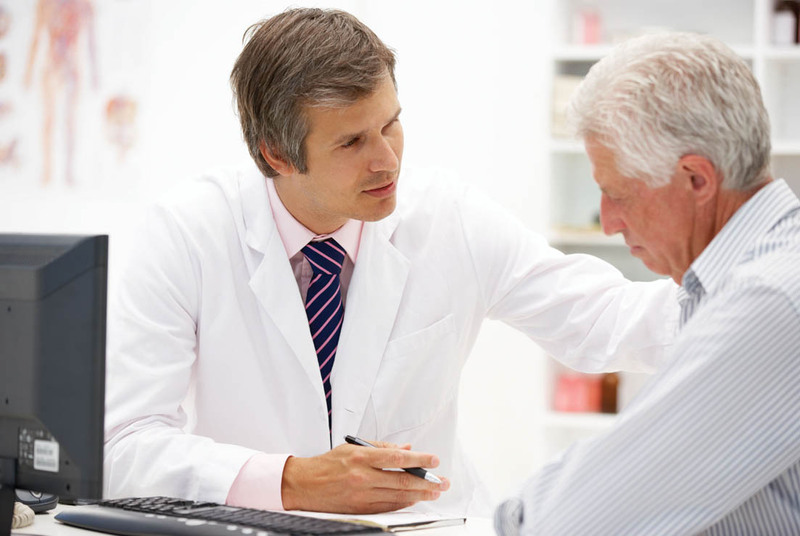 By going to the doctor, you reduce the likelihood of pain by receiving the medical treatment that you need. ← Autoimmune Disease: What’s There to Worry?